If ever there were an expert qualified to list the most desirable bags to invest in right now, it’s Anna Vitiello, co-founder of And Finally – an online go-to accessories destination, offering an encyclopaedic knowledge of the industry. 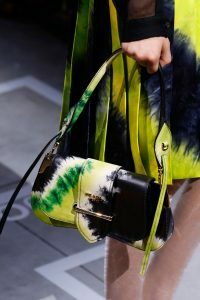 Here, she introduces the 10 bags to invest in this year. Just a few years ago, it might have seemed too obvious, or bad taste, even, to sport such a recognisable accessory – a mood that gave rise to a number of brilliant new brands that pride themselves on invisible branding understated design. But the tides have shifted and our thirst for ‘It-bags has returned. 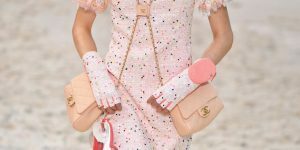 So what do the next 12 months hold for these cult-status, wait list-inducing handbags that seemingly sell out faster than we can reach the queue for them? The answer, in short, is a bright future: behold a new breed, prepare to fall over yourselves to get your hands on one.